Footpath In A Botanical Garden With Orchids Lining The Path. 免版權照片，圖片，畫像及圖片庫. Image 39523656. 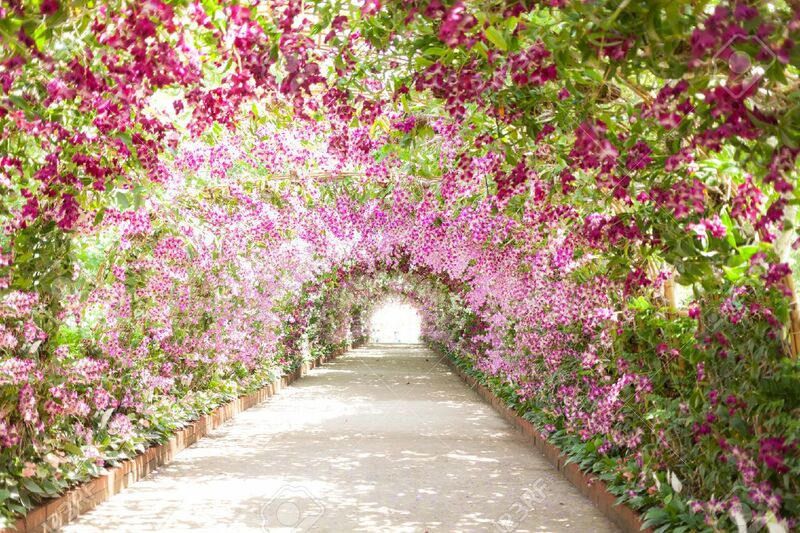 版權商用圖片 - footpath in a botanical garden with orchids lining the path.